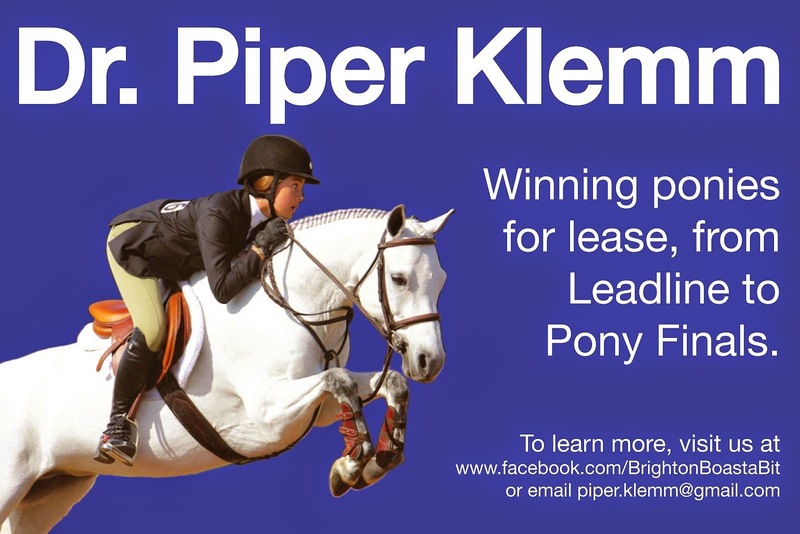 You are an equestrian company and you would love to 1) advertise your brand as effectively as possible 2) give back to the dedicated riders that help perpetuate the sport. The rider you decide to sponsor is expecting some of your products and/or financial backing to cover competition costs, so what should you expect? An agreement must be crafted that will meet both your needs, and anticipate solutions should conflict arise. I could go on, but always imagine a range of best to worst case scenarios and prepare accordingly. 1. At the outset of creating your agreement identify the most important things to you; the goals you are hoping to accomplish by sponsoring a rider. Communicate and memorialize those goals in writing. 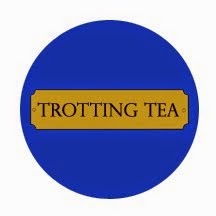 For example, "Trakehner Tack is engaging in this sponsorship agreement for the purposes of bringing positive consumer awareness of the brand in the sport of Dressage." 2. 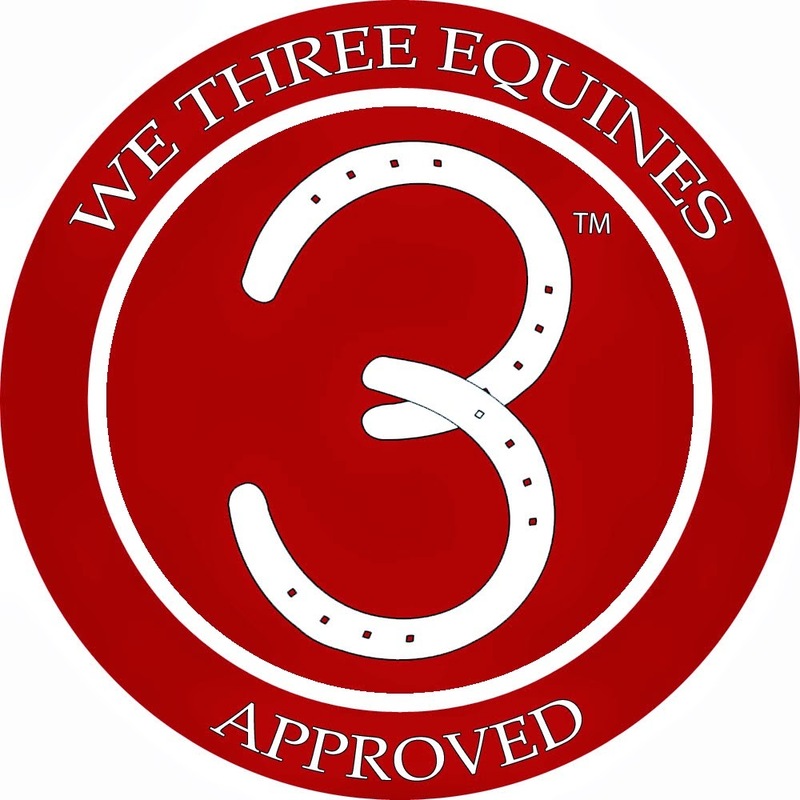 Then communicate how you will achieve that goal: "Trakehner Tack will provide three saddles over the course of a 12 month period to the Sponsored Rider as well as riding apparel bearing the brand name "Trakehner Tack" (specify what type of apparel, how often, and its market value)"
"Sponsored Rider is expected to use Trakehner Tack saddles in every competition entered over the course of this agreement (what are the dates of the agreement? ), to the exclusivity of using any other brand saddle." 4. And finally, prepare your escape route should the sponsorship deal hit some bumps. "Should rider fail to perform pursuant to the terms of this agreement, this agreement is terminated immediately and rider is required to return all saddles that have been provided through the time of termination." This is just a basic skeleton of how a sponsorship agreement may be structured. Your company's goals and desires can cause a sponsorship agreement to go in many different directions- depending on what products or financing you provide, the riding industry in which you sponsor, or how detailed you would want clauses to be. Perhaps you would want an agreement that says the term of the sponsorship is one year and you can provide as much or as little product as you want in that one year. If the sponsored rider fails to perform to your expectations, you could just stop providing goods rather than go through a potentially bitter termination process. While sponsorship agreements could be a brief one page or be lengthy, the most important thing is to get the agreement in writing! Having it in writing does not represent a lack of trust, but it is a tool of communication to ensure that you and the sponsored rider understand what you expect from each other. And of course we all hope that the sponsorship relationship is mutually beneficial and rewarding! As a final note, it is important your agreements are accurate from a legal standpoint, and also from the rules governing your horse sport. For example, amateurs are most likely not able to receive sponsorships without jeopardizing their status. Contact an attorney in your jurisdiction who can help navigate both the state law and the equine regulations of your horse industry. p.s. Great timing with my sponsorship posts! 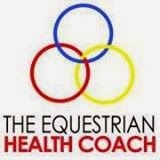 It looks like EquestrianProfessional.com is offering a tele-seminar on sponsorship. They branch beyond rider sponsorship to discuss event sponsorship, which we have discussed on this blog regarding Pepsi withdrawing from sponsorship of Tennessee Walking Horse Championships (May 2012). p.p.s. 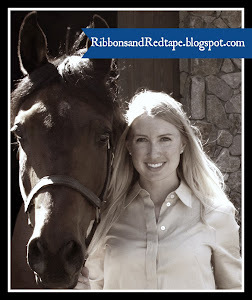 Thank you to The Jumping Percheron and Wolfie for the Liebster blog award. Due to attorneys like those discussed in this post, I don't have a list of my answers to your questions, but I do enjoy reading all the other responses! What a great community.